Attaining the perfect floors for your home is something we all want to do. Getting tired of linoleum, laminate or carpet is a normal issue and Flooring Service Group is proud to supply a perfect solution. There is no equal to hardwood floors as far as style, durability and value. Increasing your home's value is simple when you add hardwoods. 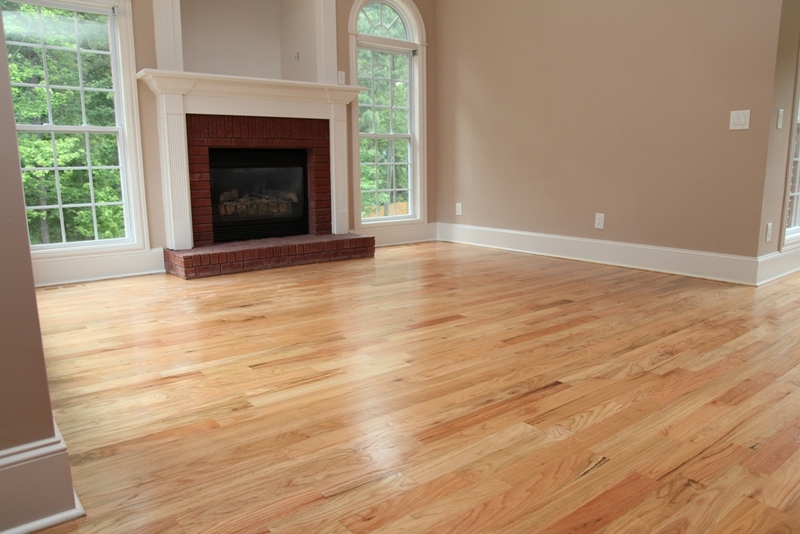 Finding hardwood flooring in Buford is simple when you contact Flooring Service Group. The timelessness of the properly chosen, designed and installed hardwood floors is a must for any homeowner. Advantages such as cleanliness, the green factor and a classic warm look make hardwoods the easy choice for upgrading your floors. The team of professional knowledgeable experts at Flooring Design Group can help you determine which wood species, specific pattern and color will be right for your home to compliment your existing theme or d?cor. Having the most natural theme and flow to your home can make a huge difference in prospective buyers at an open house or viewing. Our goal is to supply you with the latest design techniques, flawless installation and superior finishing for your new hardwoods. It is our objective to furnish you with the top hardwood flooring Buford, GA has to offer, while giving you utmost attention and a first class customer service experience. Flooring Service Group has been installing and refinishing wood floors in Buford and the surrounding areas for nearly a decade. What truly sets us apart from the rest of the competition is the detail and precision with which we work. If it's made of wood and you can walk on it, we can install it or refinish it. Whether it's engineered maple or natural cut oak, we can supply you with the floors of your dreams and allow you to really enjoy your floors for once! Your satisfaction is what we strive for. I would highly recommend Simon Ionas flooring. Did an outstanding job on repairing and refinishing our hardwood floor( over 2,000 sf) in less then a week. Went extra miles to finish in time, very professional. At very competitive price. Excellent Excellent Excellent. Simon had a crew of four and they were as professional as anyone I have ever watched. Simon took his time explaining all of the color and material options available to us. Without a hesitation I would recommend him to anyone who wanted quality flooring work done at a reasonable price. I enjoyed working with Simon and his crew. As a first time homeowner I was worried about getting new floors and didn't know what to expect. The whole process ran smooth and the entire staff was very friendly and helpful throughout the project.